No, it’s not required. No, not everyone needs it. 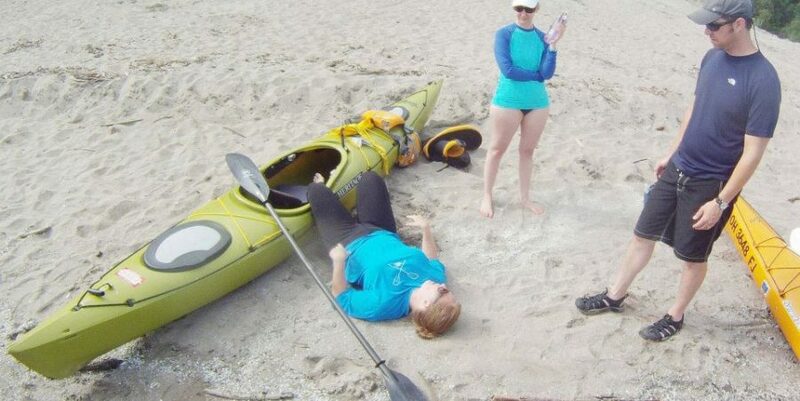 Yes, kayak lessons are a good idea if this is more than just a one night stand. This calss starts on land covering important aspects to consider prior to starting your trip, including weather and float plans. We also review parts of a kayak before getting on the water to learn not only how to paddle, but how to get where you’re going efficiently. Class ends with an optional wet exit. 2 hours. $50/pp includes gear. Pre-scheduled dates at Backpackers Shop or by appointment. 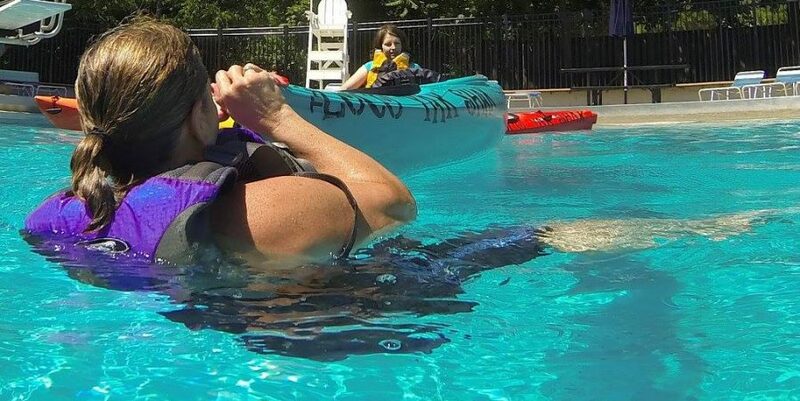 Whether you kayak on our big backyard, Lake Erie, or you are the adventurous type who may end up anywhere — venturing further offshore than a reasonable swimming distance puts us at a much greater risk for disaster. Knowing how to get back into your kayak is essential. Seriously. Lake Erie can get rough in an instant. Sometimes the conditions aren’t what you expected. Be ready. Stories are only awesome if you get to tell them. 2+ hours. Prior kayaking class required. $65/pp includes gear. By appointment only. 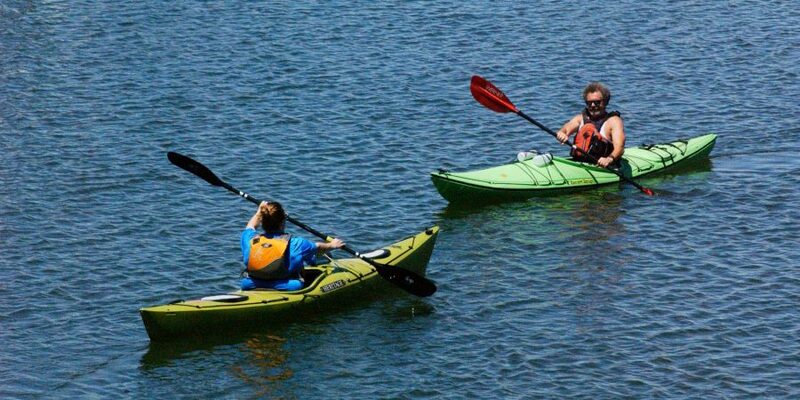 Kayaking Lake Erie is everything that both of the previously detailed classes have to offer, and a little practice time. Plus you get to feel what it’s like to paddle for an extended period of time. This class is exhausting! Please be prepared to rest the next day. Also be prepared to love it! 4-5 hours depending on group size. $90/pp includes gear. Pre-scheduled dates on our website or by appt.